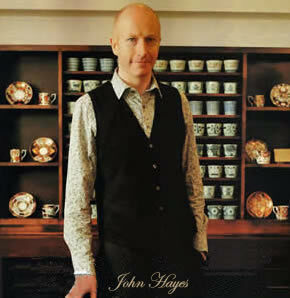 John wrote for Prediction Magazine, the UK's premier New Age Magazine, for 10 years. These articles include Horoscope Forecasts as well as articles on Love, Relationships, Career, Food, Pets, Fitness and astrological indicators of special vocational talents. A consultant with the British Astrological and Psychic Society (BAPS) John regularly gives telephone readings to people from all over the world. Holding Diplomas in Medieval and Horary Astrology John also teaches and lectures on astrology. 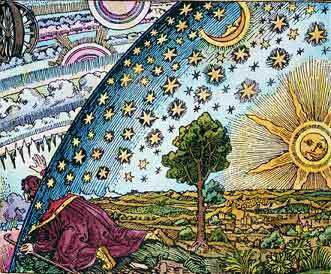 John's deep interest in divination has led him to conclude that celestial omens correspond with earthly events. answer specific questions, tuning into that moment. " Also focusing on your birth date, John guides you through periods of change, helping you make the most of the challenges and opportunities ahead. In a typical reading John works with two charts: Analysing your birth chart, your current situation is put in a broader perspective before focusing on the planetary trends influencing you here and now and into the future. This is supplemented with the use of a specialist horary chart. This enables John to answer your important and specific questions. If required, readings can be recorded and posted to you. Japanese interpreter available on request.